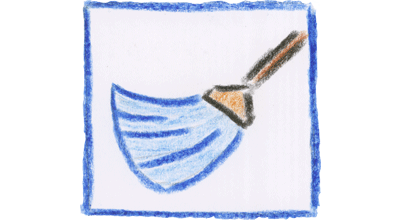 The Mop Team, a part of ArendiX, has started the development of The Mop disk cleaning utility in early 2002. We had a lot of experiments before the first stable has been created. During the second half of 2002 a world wide testing has been started. First stable version has been presented at Jan, 26 2003. Next four years were the years of hard working on improving The Mop and increasing the number of The Mop's features. Nowadays we are presenting the brand new The Mop. It's the first disk cleaning utility that can automatically update itself via Internet. This guarantees that the junk has no chance to occupy your computer. Join the club of persons who hate the junk, download The Mop and order a license!